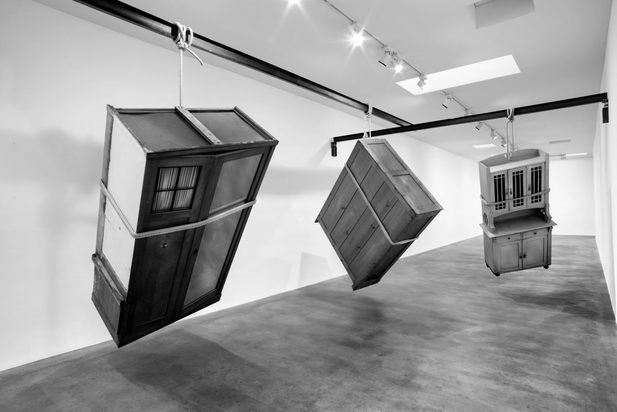 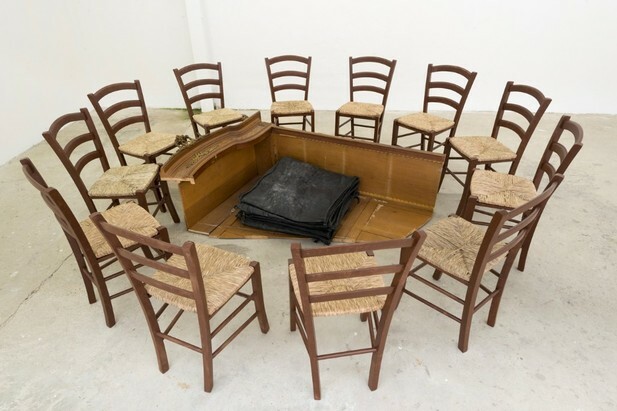 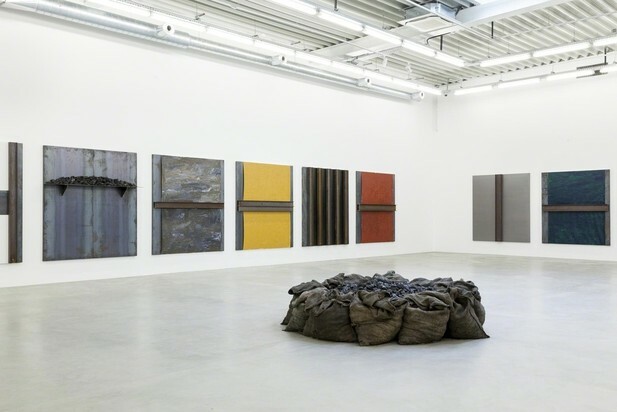 Jannis Kounellis ( 23 March 1936 – 16 February 2017) was a Greek Italian contemporary artist based in Rome. 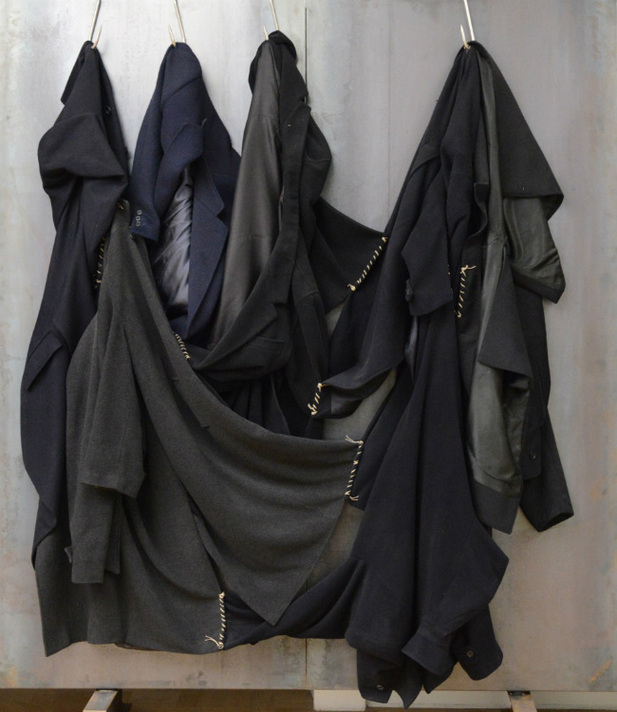 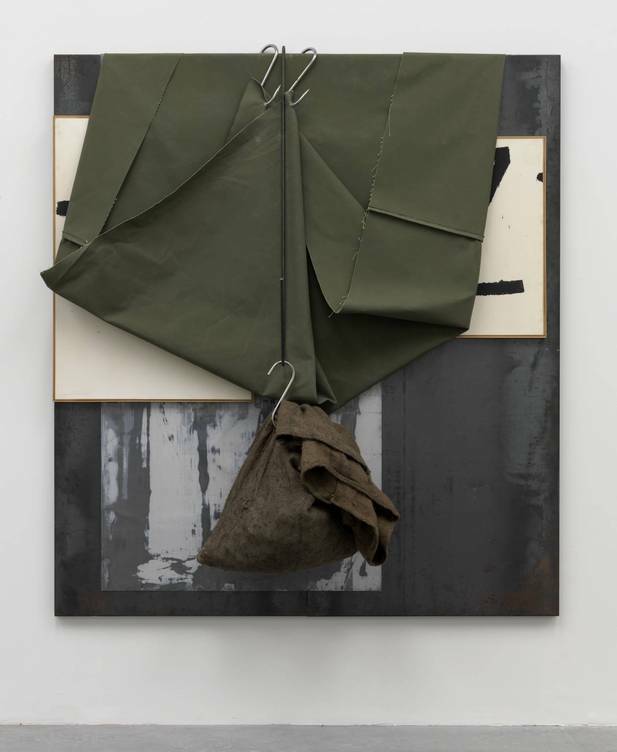 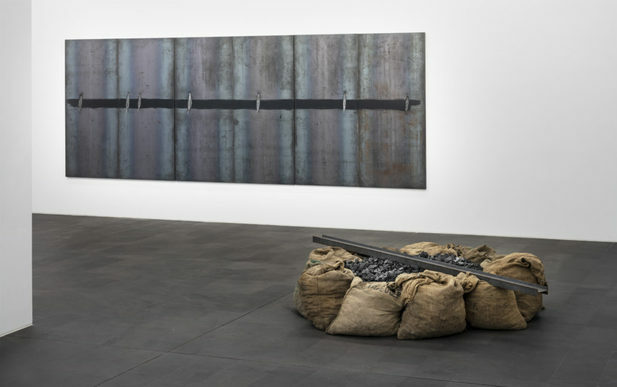 A key figure associated with Arte Povera, he studied at the Accademia di Belle Arti in Rome.n 1967, Kounellis became associated with Arte Povera, a movement theorized by curator Germano Celant as a major shift from work on flat surfaces to installations. 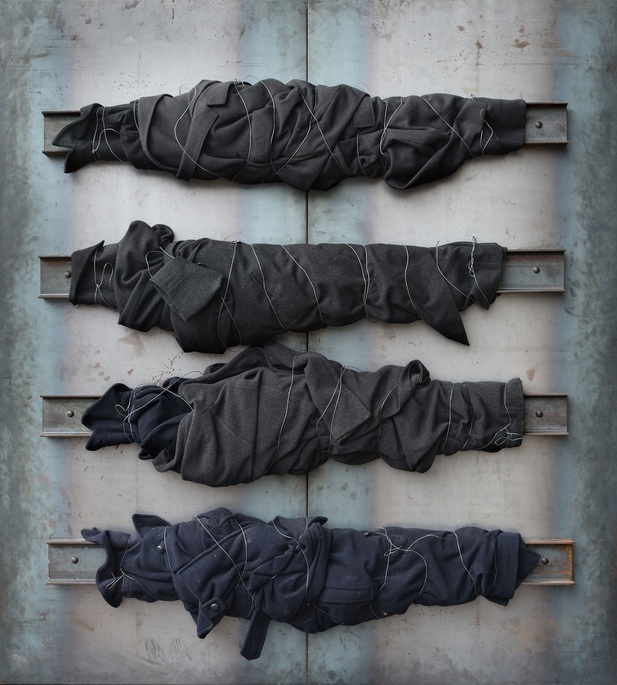 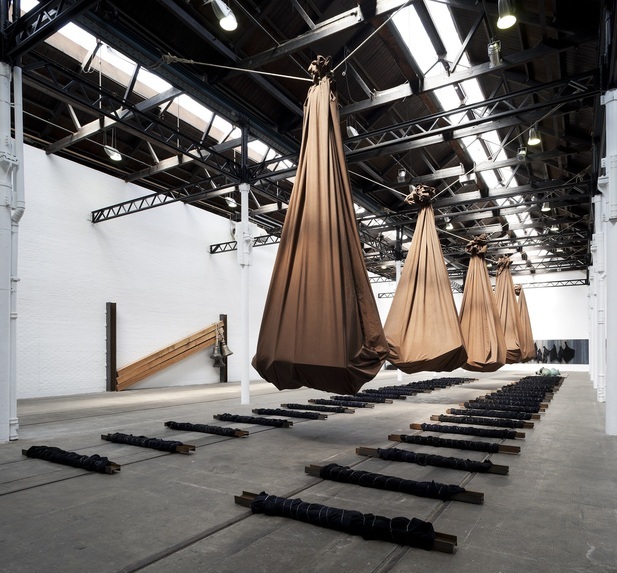 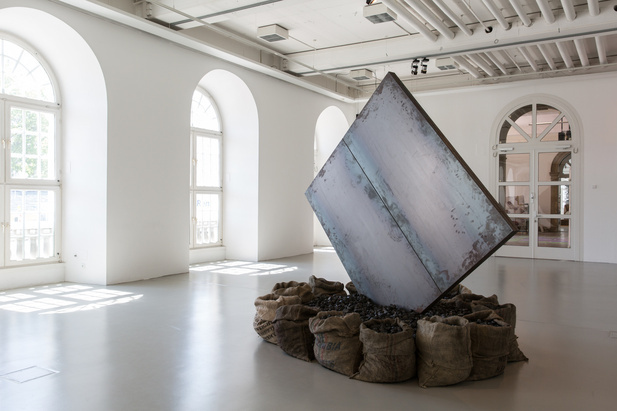 Kounellis participated in the exhibition 'Arte Povera – e IM Spazio' at the La Bertesca Gallery in Genoa curated by Celant, which brought together artists whose work was concerned with the space between art and life, and nature and culture.